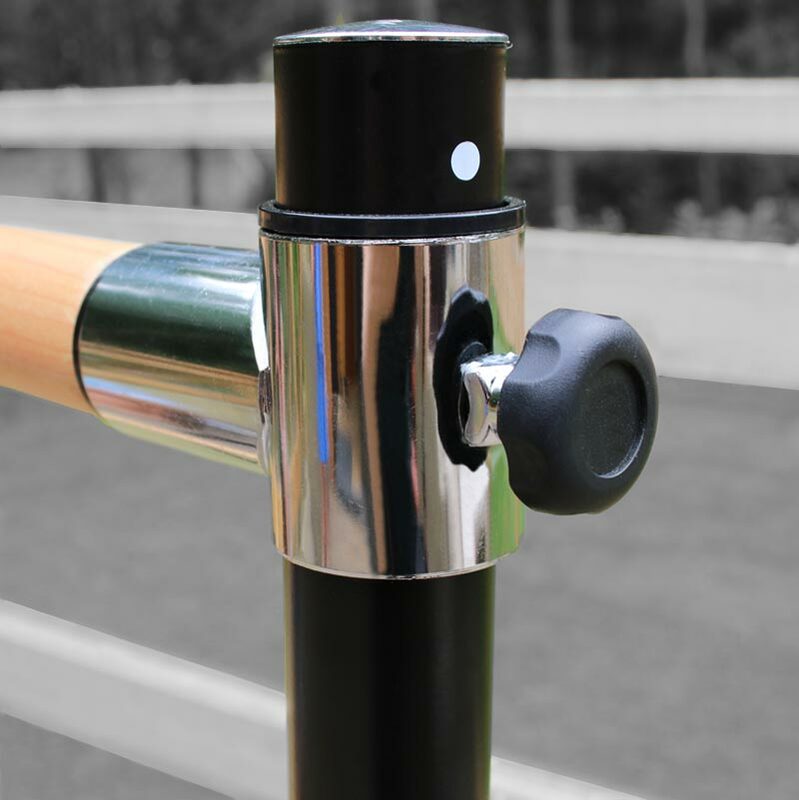 The Beemat ® Freestanding Adjustable Double Ballet Barre 110cm is a professional quality barre easy to assemble in under 5 minutes. 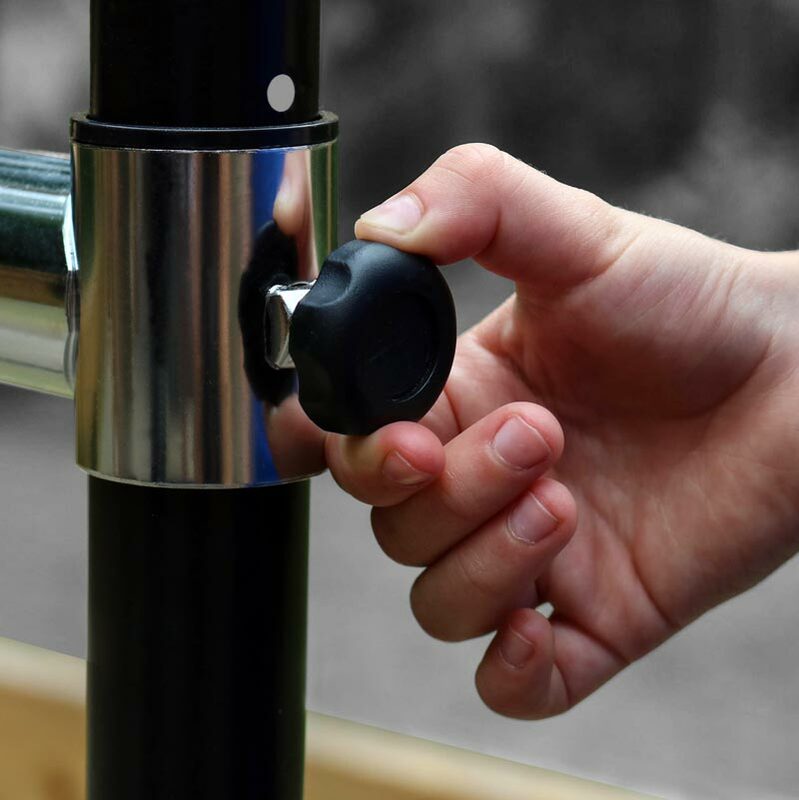 The sturdy base comes with anti slip feet for extra stability. 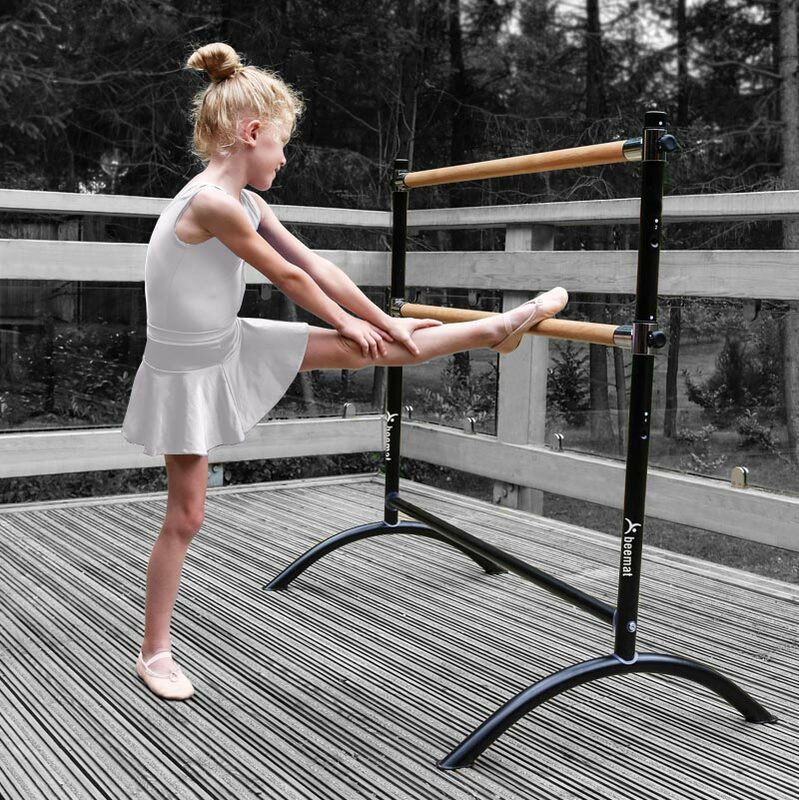 Easily adjustable double barre with 4 height adjustments from 60cm - 75cm - 95cm - 110cm high makes it perfect for dancers of all skill levels. Love this ballet barre, arrived quickly, easy to assemble, looks really good, my little girl loves it. Excellent, would not hesitate to recommend.